If you have never smoked your own cheese you are missing out on life. If you've never smoked cheese there is no time like the present. A simple smoking tube and any grill will do. 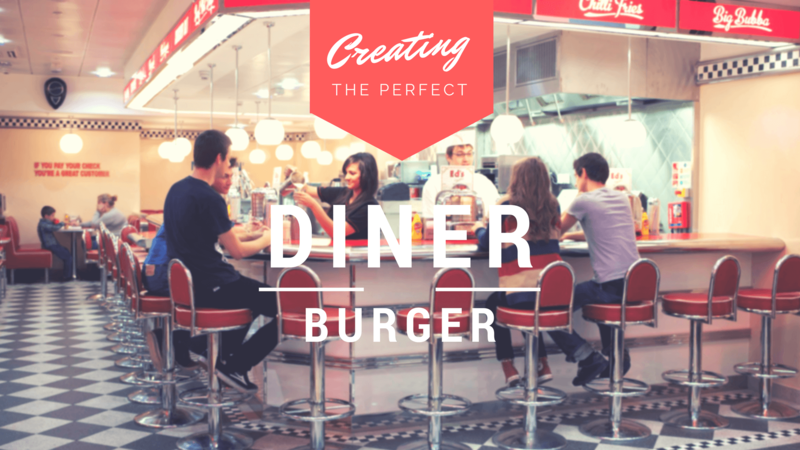 Once you try it you're sure to be hooked. With so many combinations of wood and types of cheeses, the sky's the limit. Here are the best ways to smoke cheese and the 4 best smoking tubes to get the job done! Cold smoking can be done on with any grill, smoker, and can even be a DIY project if you don't own either. Smoking cheese and almonds soaked in butter, sugar and salt – there's no limit to what you can cold smoke. 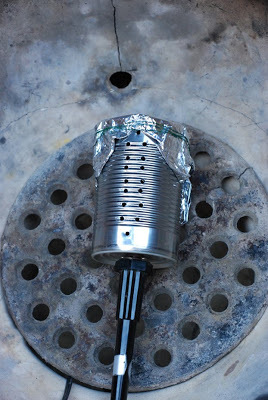 Random images pulled from the web showing different setups and methods to cold smoke; all which yield similar results. 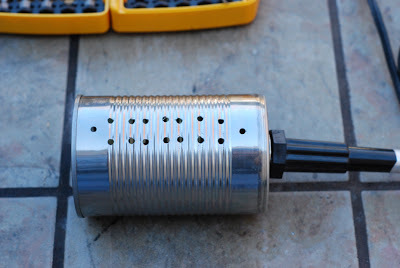 We will cover a few simple DIY ways to cold smoke below. It doesn't matter what type of smoker you have. From the most expensive to homemade, a cold smoke can be done with any type of smoker. In fact, you don't even need a smoker at all. A simple smoking tube and a grill is all you need. Smoking tubes are not only ideal for smoking cheeses but they do wonders when it comes to meat. If you’ve been putting off trying your luck on a smoked brisket because you don’t own a smoker, well here’s your chance to test the waters. 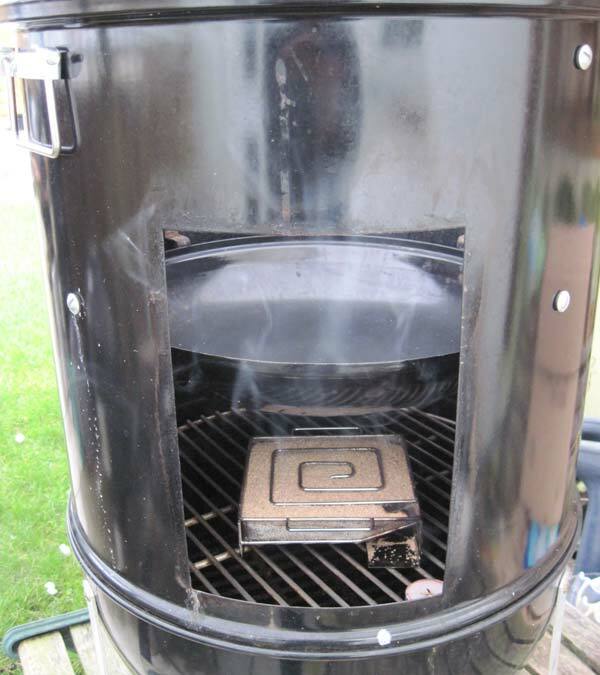 A smoke tube essentially transforms any grill into a lean mean smokin’ machine. 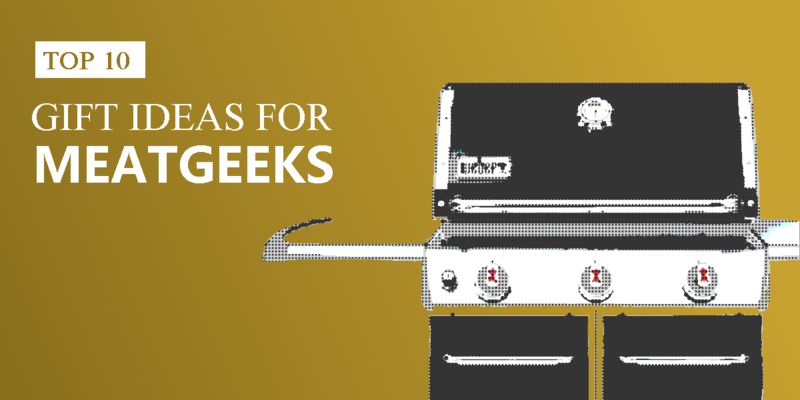 Some grills are designed better than others for hot smoking, but most any grill can cold smoke efficiently. 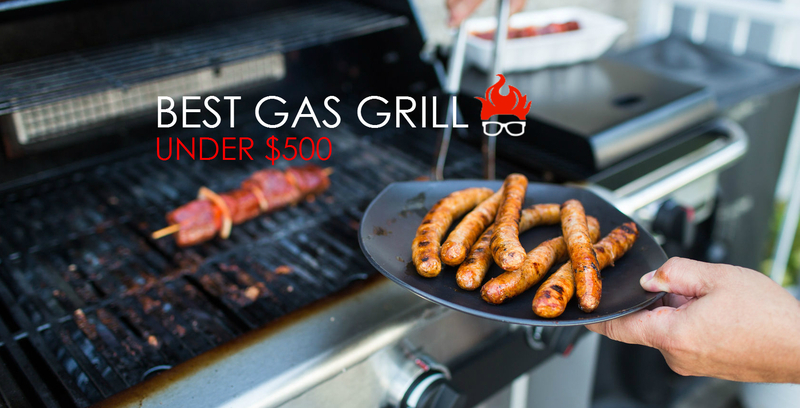 Traditionally, gas grills are designed for a quick sear and cook. However, by performing an indirect cook, it is possible to cook a piece of meat low and slow over a 10 - 12 hour period. A smoking tube device makes it easy to maintain a steady distribution of smoke for several hours at a time; the best ones will last for upwards of 4 hours. Most smoker tubes produce different amounts of smoke you don’t want one that creates great big clouds of smoke for a short period of time. With that being said, you don’t want great big white clouds of smoke at any time for any length of time. There is nothing tasty about the smoke looks like something’s burning. The best type of smoke is light, almost bluish or practically invisible. It must be made of stainless steel so it’s easy to clean. Each smoker tube is different and smoke diffusion depends on the structure of the holes and its shape with the amount of material inside. Smoke produced from it will depend on how fast or slow the pellet/wood shavings burn to produce the smoke. 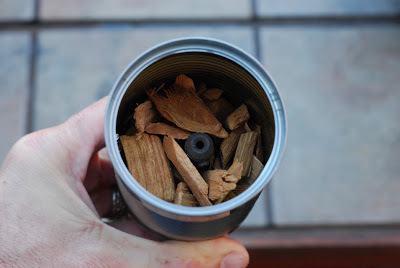 Not all smoker tubes are all created equal so adjusting the smoking process is needed to get best results by experimenting with different pellets/wood shaving to create smoke to impart aroma and flavor to food. The LizzQ is our overall value pick. With its solid design and the ability to smoke up to 5 hours on a single load, it's hard to beat its low price point. Uses stainless steel for strength and longtime use that’s easy to clean. If you love to grill then this hexagonal shaped “Smoker Tube” will do wonders for all smoking recipes, LizzQ Premium Pellet Smoker Tube has a little bit of everything we look for in a quality smoking tube. The Carpathen is our favorite pellet tube smoker. When it comes to durability, overall design, and customer service, it is second to none. Comes with a bundle of extras with a canvass bag for storage and carrying it anywhere. It comes in small portable design for many wood pellets to produce four to five hours of smoke when cooking any kind of food! 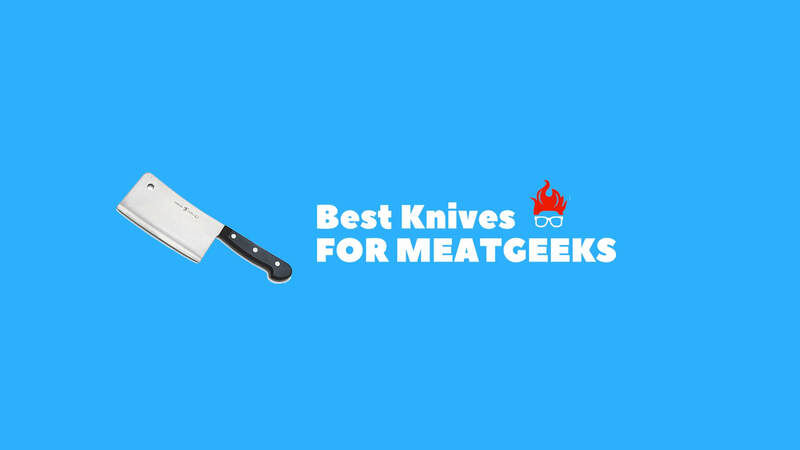 Can be used in an electric, charcoal or gas barbecue grill or smokers for more smoke for cooking all meats, seafood, vegetables and cheese for smoky goodness. Just right for smoked cheese, pork, fish, beef, nuts, etc. 1-year money back with after sales customer service as well. Overall a compact design and includes great little bonus extras. The small size means more room for cooking food on the grill. A value product as it produces steady smoke for up to 4.5 hours and made of durable stainless steel. A-maze-n Pellet Smoker Tube is the most well balanced hot and cold smoking tube. The smoker tube is made of stainless steel for durability and it is easy to clean as well. Stainless steel used does not bend, rust or is fragile so it is used for a long time. Works well with either cold or hot smoking that produces four hours of smoke with a selection of pellets for different meats. 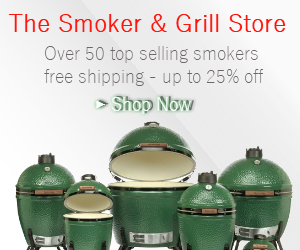 It can take high heat of up to 225 degrees when used for smoking in a barbecue grill or smoker. Perfect for either hot or cold smoking cured meats like bacon, cold smoked fish, and cheese when using it. 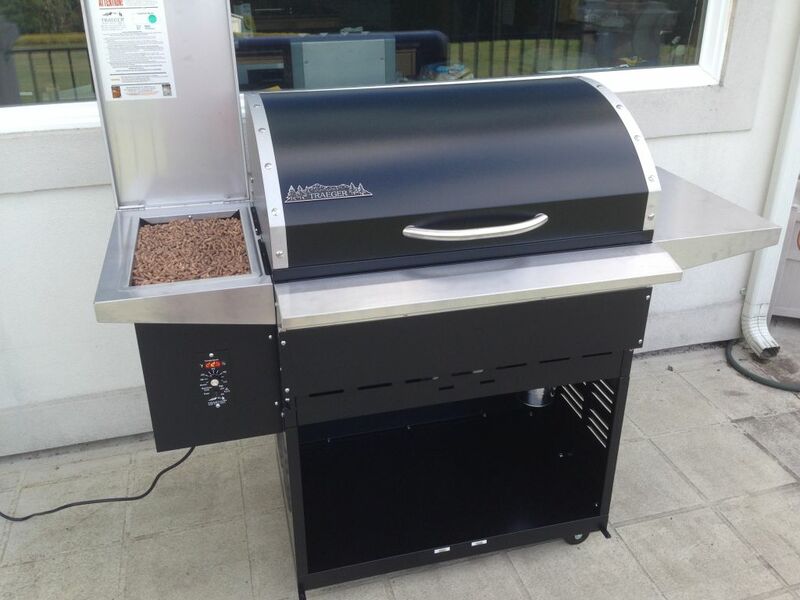 It can use any kind of pellets for smoking meats and is sized conveniently so it won’t take extra space on the grill. A-maze-n Pellet Smoker Tube performs well as a smoker tube accessory specialized for use with an electric smoker that gives it an edge over other smoker tubes. The SmokinCube comes in a square shape that is much different from circular or hexagonal designs like other available options. Packing any kind of wood pellets is easy to do and the square shape means a lot more pellets can be inserted compared to cylinder shaped tubes. It also comes with extras bells and whistles. An innovative square design used for it, so that it won’t roll about in the barbecue grill. Small and taking less space for more meat on the grill while smoking any food. Made of stainless steel that is fine and is high grade for long use but will not break or rust easily too. SmokinCube is easy to clean and made to maximize heat resistance for better smoking and more pellet containment when using it. SmokinCube Stainless Steel Wood Pellet Smoker Tube with a unique square shape. The best part about DIY smoked cheese: you can use any cheese you want. Our favorites are cheddar, Swiss and provolone. 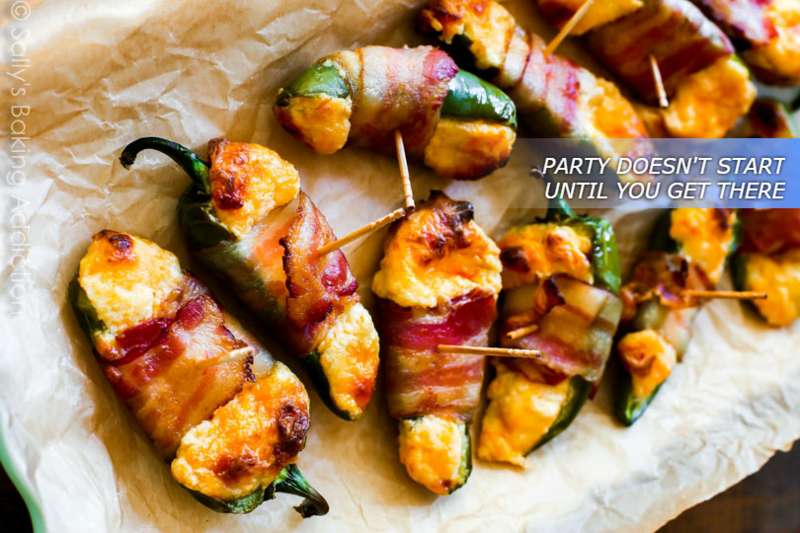 But you can just as easily use colby, mozzarella, Gouda, even string cheese, whatever suits your fancy. Smoking cheese is easy and fast. An important thing to keep in mind is this type of smoking uses a process called cold smoke. The temperature inside the smoker stays very low, usually 70 degrees or less, it should never rise above 90 degrees or else the cheese will melt. Many professional smokers will remove the cheese from the grill altogether if the temperature reaches 70 degrees and won’t put it back on until the smoker has cooled down. How not to cold smoke. The trick to smoking cheese is to make sure it doesn't melt. You may want to wait for a cold day to smoke (or start sometime throughout the night). If the temperature outside is 60° F or less it will help keep your cheese from melting. The colder the day the easier it is to keep the cheese cool enough. If you live in Arizona and it's 110° outside, this may be a less than ideal setting. Another tip to help with keeping your cheese from melting, is to let it sit out for a little while (an hour or so) before placing it into the smoker; by doing so you will allow the exterior of the cheese block to harden. There are no limits to the various ways you can set up your grill for a cold smoke. Below are two already made devices and one DIY project. Cold smoking is so easy, you don't even need any device to do it (aside from some type of smoke box). 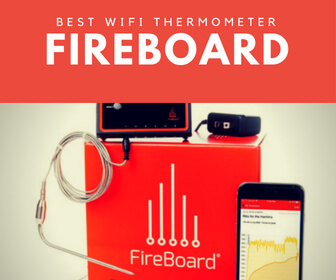 As long as your internal temperature remains below 90°F you'll be okay. I've smoked cheese before in a barrel drum smoker using a few briquets, topped them with wood chips and rotated the cheese blocks every half hour when I added more wood chips – done, and done. 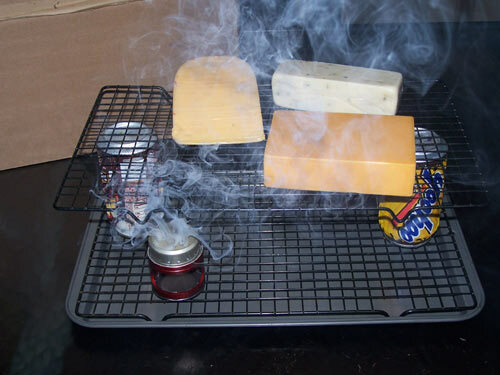 So I'm confident you can smoke cheese in any smoker, with practically any device as long as it's generating the right amount of smoke and your temperature doesn't exceed 90°F. Worst case scenario your cheese melts a little, and even then it's not a loss – just scrape it up. Purchasing a cold smoker tray is the easiest way to have everything you need to perform an effective cold smoke. 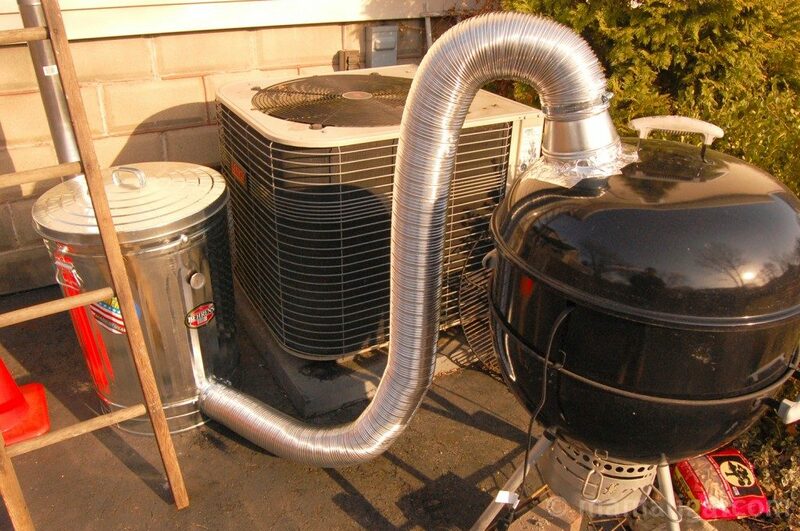 The A-Maze-N Pellet smoker is a trusted product. Fully packed and loaded you can expect about 6 hours of nice thin smoke. I prefer to use sawdust, instead of pellets, but you can load both. Same principle as the tray but won't work as well with sawdust, so you'll be going with the pellets on this one. This is the preferred purchase if you own a gas grill where it is too awkward to work in a try under the grates. 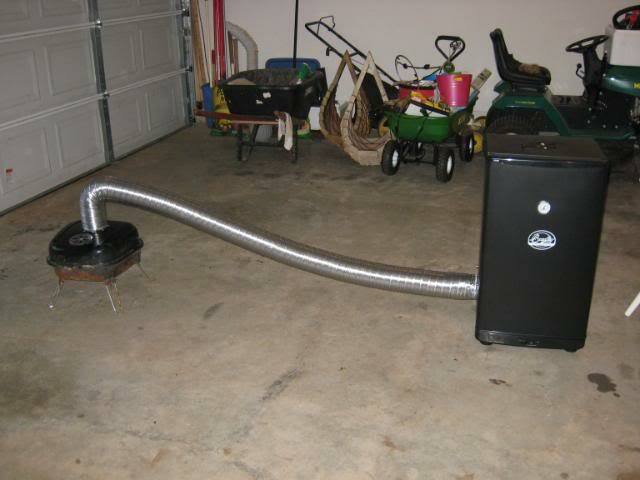 This tube smoker is all sold by A-Maze-N Pellet, which makes it a solid choice. 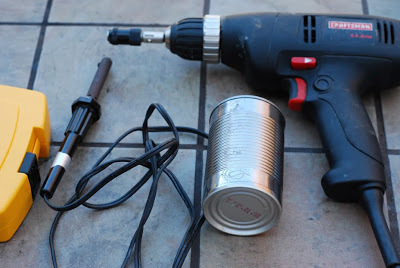 Drill holes in can and also a hole in the bottom of the can that is big enough for the soldering iron to fit in. Make sure there is no leftover led in the tip of the iron. Led is bad. Pack with woodchips or pellets, and cover the top with tinfoil. 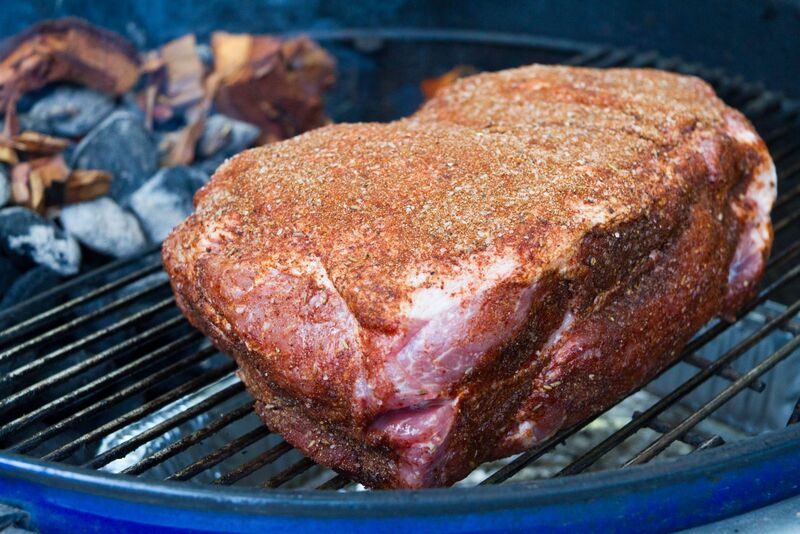 Place in your smoker, and plug it in, you should have some perfect light smoke in about 5 minutes. Cut your cheese into ½lbs blocks. Let the cheese sit out in the open air for about an hour to allow the exterior of the cheese to harden. While you have the cheese sitting out, start your smoking device or whatever you’re using to create your smoke. Your cheese is ready to go on once your smoke is consistent. 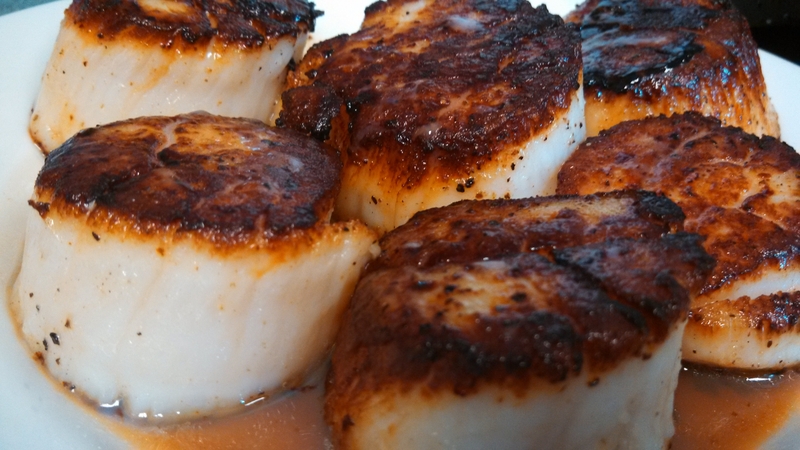 If you have a grill mat, you can use it, but I prefer to place my blocks right on the grate. Leave space between and around the blocks for smoke to pass by. Leave the cheese on for about 3 – 4 hours. Once you’re done, you’re okay to dig in. But (there’s always a but). If you vacuum seal the cheese and let it sit in your fridge for a week or two you’ll likely find that the additional flavor is worth the wait. Choose the right wood. This is more of a personal preference than anything else, but I go with a fruit wood like apple, cherry or a mild wood such as alder. But if you like something stronger like Hickory or Mesquite go for it. Allow your cheese blocks to sit out in the open air for about an hour before smoking. Cut cheese into small 1/2 lbs blocks. An ideal cut of cheese will be about the size of a stick of butter. But if you end up a little thicker or thinner that will be fine too. A smoking mat can come in handy. Invest in a good thermometer to keep track of the internal temperature of the grill, don’t trust the temperature gauge that is mounted in your smoker – it’s likely off by anywhere from 10 – 75°. Remember, you don’t want your internal temperature above 90°F. Warmer internal (or climate) temperature normally means less humidity inside the smoker. You want the cheese to stay moist. So if it's warmer than 70°F outside, you're best to wait for nightfall. Adding a pan of ice water inside the smoker will help ever so slightly. Although you can freeze the cheese before smoking the texture will change, which means the quality diminishes. However, you can leave it in the refrigerator for long period of time under the right circumstance; if you buy a block of cheese that is vacuum sealed you can leave it in the fridge and let it age for months, and in some cases years, before smoking it. Only age hard cheeses – soft cheeses, not so much. There is no lack of controversy when it comes to smoke time to give you a definitive time frame. Some like to smoke it for as little as 30 minutes, while others will smoke for 4 hours or more. It is truly a matter of taste. Typically hard cheese will need to smoke for longer periods of time. Remember, the goal with smoke is you never want billowing white clouds of smoke; you want a light, almost invisible steady stream of smoke. With a quality stream of smoke like this expect cook time to be about 3 – 4 hours. If you are unsure how you want your cheese to taste you should do a trial run. Cut the cheese into bite-size pieces, then begin to smoke it. Every 30 minutes or so take a bite. Continue this until you reach the right flavor for you. Keep in mind, the flavor you taste right off the grill will be milder than what it will be once you let the cheese sit in the fridge for a few weeks. Smoked cheese make great gifts, anytime of the year, for almost any occasion (may not be the best anniversary gift). Many smokers like to over smoke the cheese then let it age in the refrigerator for a few weeks before eating it. If you take this course, be sure to vacuum seal the cheese before eating it. 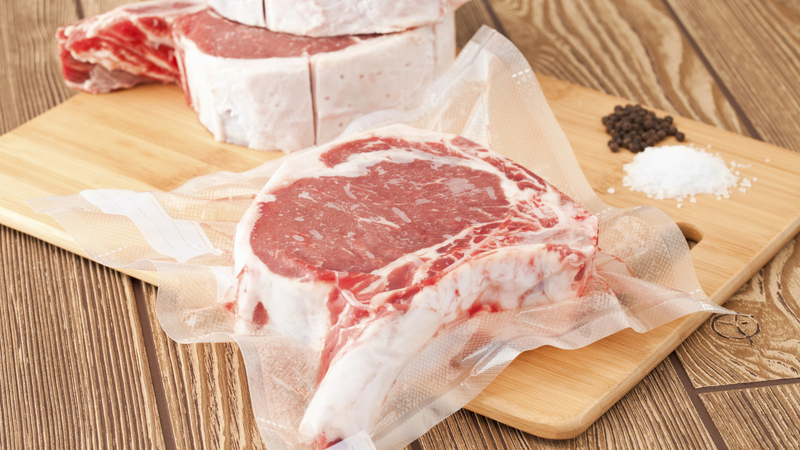 If you can’t, then wrap it tightly in plastic wrap and then place it in a ziplock bag. The less air the better the cheese will be. If you have refrigerated the smoked cheese in a vacuum seal to enjoy later, let it come to room temperature before opening it. 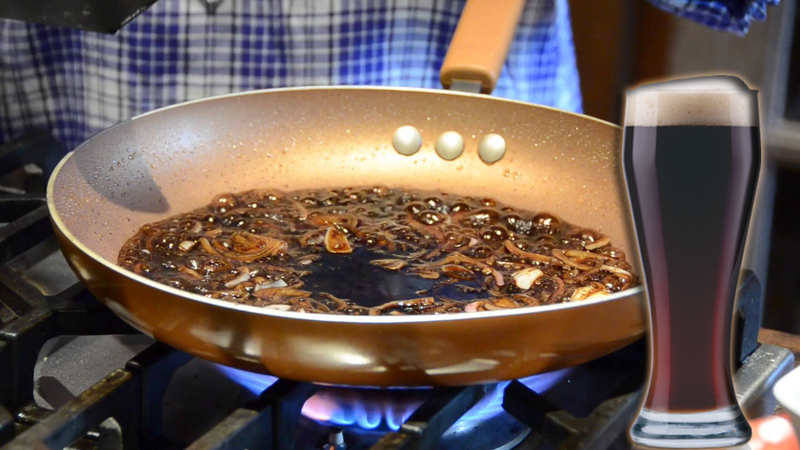 As it warms up the molecules relax and the flavor deepens. We obtained your company information from google. 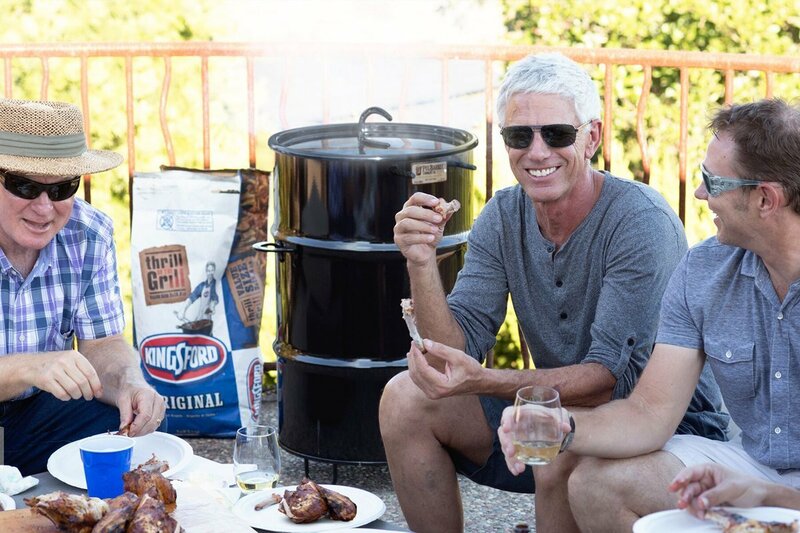 Glad to hear that you are in the market for BBQ Products. UBO is a qualified manufacturer in mesh products from China. With 10+ years’ experience, UBO is specialized in producing BBQ Grills, Wire Mesh Baskets,etc. All items can be customized. MOQ: 100pcs.